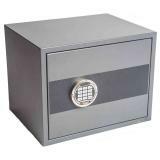 KeySecure specialise in all aspects of Key Storage and including a range of floor standing, underfloor installed and wall fitted safes. 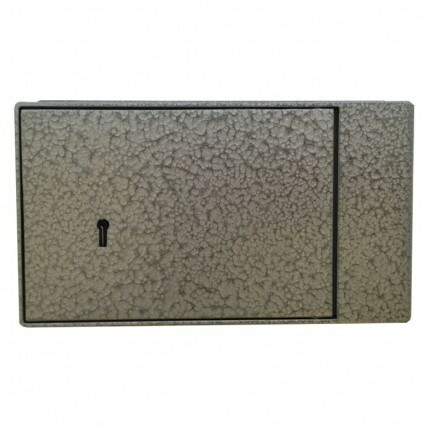 Keysecure Key Cabinets offer the most broad and competitive range of Key control storage in the UK including large capacity floor standing cabinets to store up to 3000 keys, high security wall mounted key safes. 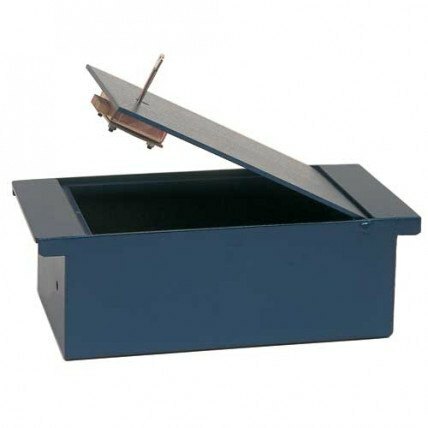 Key cabinets with mechanical digital slam shut locks - some with automatic door closers to prevent staff leaving doors open. 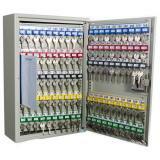 Most Keysecure cabinets are available on a next working day delivery service on the UK mainland. 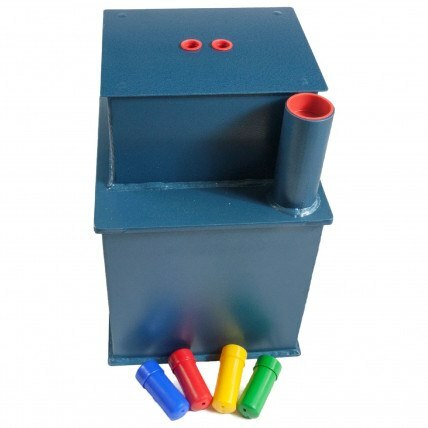 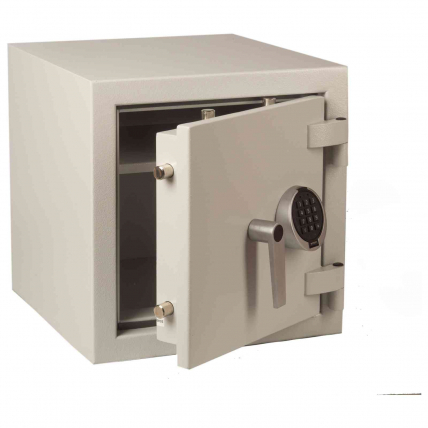 The Key Secure Fortress Underfloor home security safe is designed for the home or office to protect cash and valuables from burglary.